Modern Intel Architecture processor board design spans a wide range of processor performance and power. From Atom to extreme Multicore Processors, Orchid Technologies can design a custom Intel Architecture solution to meet your specific requirements. Orchid’s Multicore Processor board is feature packed. 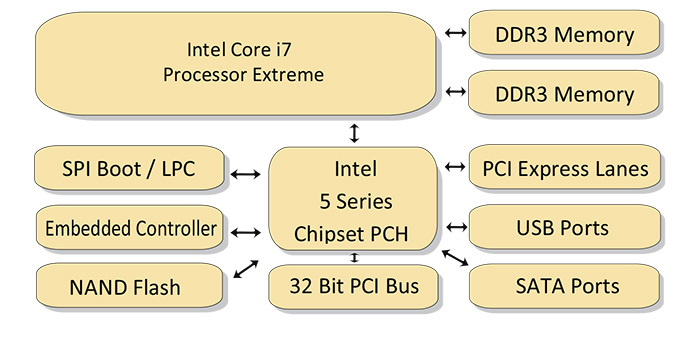 Critical to the success of any custom Intel CPU board design is the Embedded Controller. 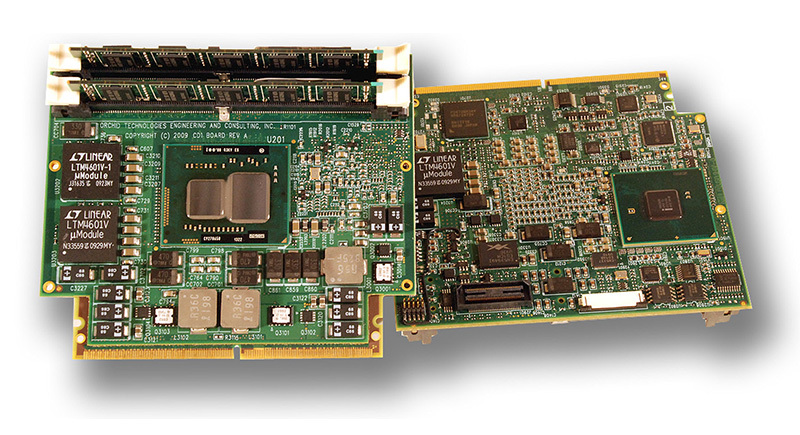 Orchid has developed and ported numerous Embedded Controller designs. These designs, based on Renesas 2472 H8S processors offer ACPI, PS2 Keyboard, Local Console, Port 80H Debug, and Power Sequencing services. Small form factor high speed multi-core processor design requires experience. High current power supply design, power bypassing and power routing are challenging tasks. High speed DDR3 memory routing requires exacting signal trace length matching and calculation. Power dissipation requires proper heat sink consideration and planning during the design cycle. Rapid design requires the simultaneous consideration of all these factors. One mis-step and an aggressive schedule can become a train wreck. Orchid’s years of Intel Computer System design experience is an enormous asset. The development of custom electronic products for our OEM clients is Orchid’s entire business. The design of high speed computer platforms with rapid design cycles, demanding technical requirements, and unforgiving schedules sets us apart. Call Orchid Technologies today! Multi-core computing this small and this low power is cause for celebration. Orchid Technologies leads the way in customized Intel Architecture Multi-core Hardware. "Specified by us and designed by Orchid Tech in four months. This is the smallest, most powerful computer platform on the planet. 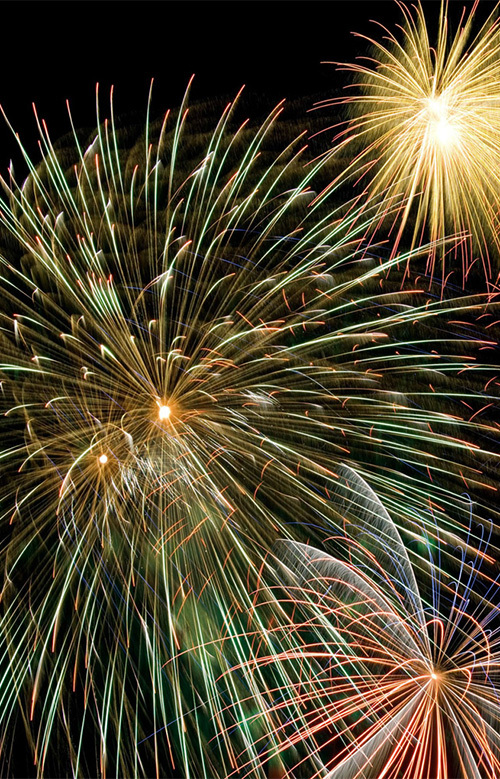 Orchid's years of experience were an enormous asset."